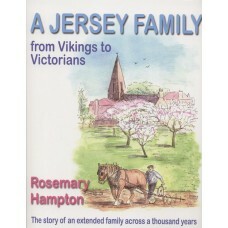 Rosemary Hampton vividly brings to life a thousand years of Jersey history. She starts in the 1890s with her four Victorian great-grandparents: Aldred Le Riche, Anne Vardon, Edouard Le Brocq and Sophie de Gruchy. 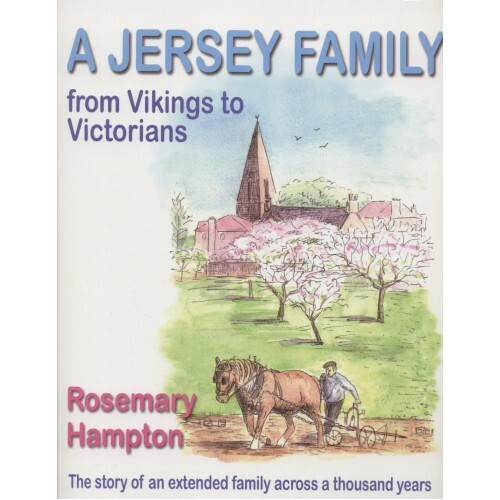 She then jumps back to the Vikings of the 890s and uses members of her extended family tree to illustrate daily life at a hundred year intervals. This tapestry of stories celebrates family life throughout the centuries and captures the true character of a unique island.